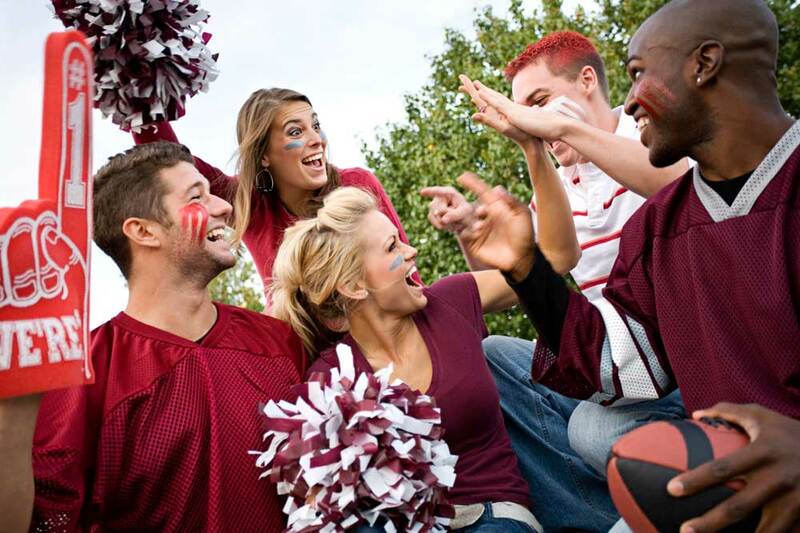 Itʼs game time for College Football Fans! Time to travel to the Valley of the Sun! 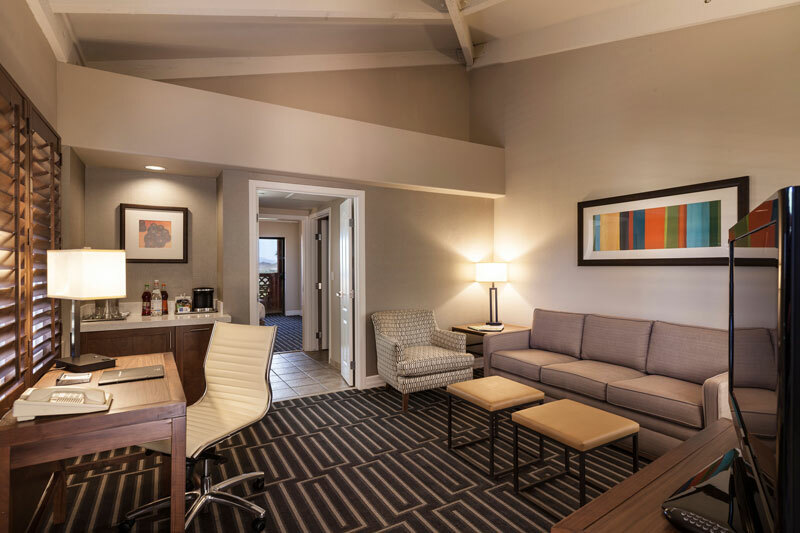 Book your stay at Pointe Hilton Tapatio Cliffs Resort for the best rate and location - weʼre centrally located just minutes from all the action at Chase Field in downtown Phoenix, State Farm Stadium in Glendale and the hottest spots in Scottsdale! Book Fan Rate Now *Restrictions apply. Rates exclude resort charge. Enjoy all the comforts of home in a suite featuring 1-king or 2-queen beds, separate living area with queen-sized sofa sleeper and a private balcony. As you plan your game-day experience, give yourself an extra day or two of fun and lounge around one of our eight pools, play the highest tee in Phoenix at our Troon course Lookout Mountain Golf Club, dine at one of the most scenic restaraunts in America at Different Pointe of View, enjoy a relaxing spa treatment, hike the mountain trails located right outside your suite door, and so much more! Whether youʼre a sports fan, foodie, outdoor adventurer or fashionista, youʼre absolutely within reach of it all while staying at Tapatio Cliffs.